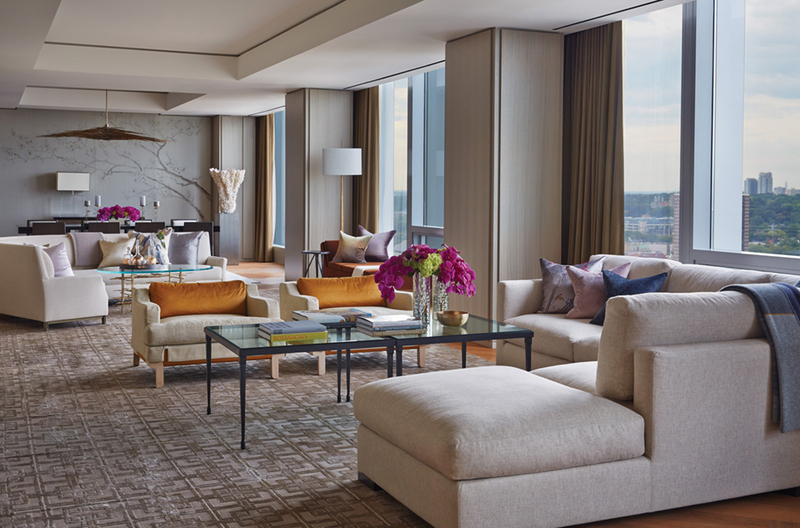 Toronto’s continued construction boom has seen a parallel spurt in the number of choice hotel offerings, notably five-star favourites like the classy Ritz-Carlton, smart Four Seasons and the Thompson Toronto. But it’s not all big name, classic luxury; there are plenty of excellent places to bed down in this town, whether you’re after affordable accommodation, sustainable dining or an artistic aesthetic. 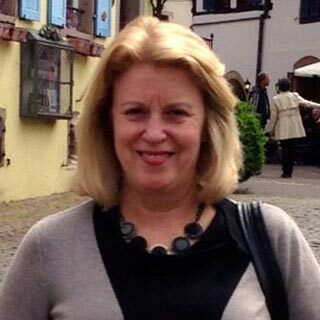 North America’s only Spa My Blend by Clarins. 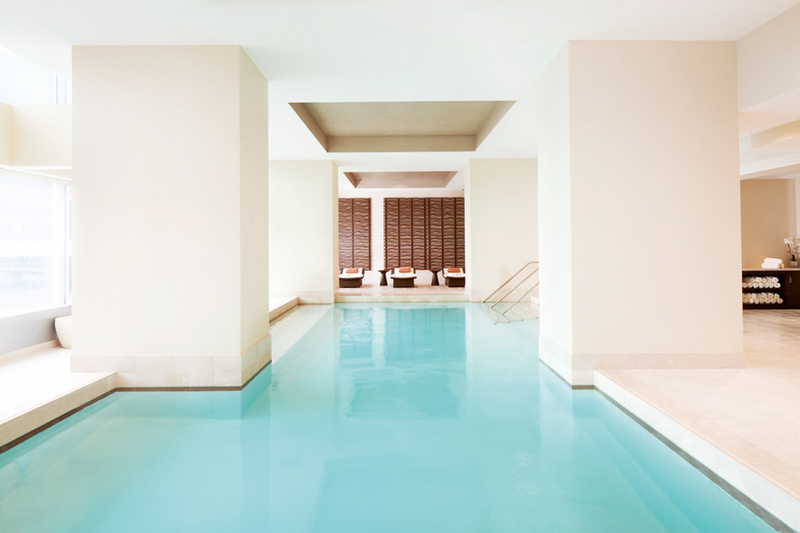 A constant ‘best spa’ list fixture, the Ritz-Carlton spa has 16 treatment rooms, a fully dedicated salon, three large and comfortable relaxation rooms, a fun Champagne nail bar, sauna, vitality pools and a city-view lap pool. Clarins is a Paris-based spa company, and the signature treatment here is an amazing personally tailored 90-minute facial “MY BLEND”, an exclusive in Canada at the Ritz-Carlton. Just slightly off from the heart of the city, yet still close enough to the action, this hotel offers the best deal in terms of space for price, while fully equipped kitchenettes mean not every meal must be at a restaurant. One-to-three-bedroom suites ranging in size from 400 to 1,900 sq ft are available for extended stay guests and there are apartment-style suites with full kitchens, balconies and barbeques for those who want to move in for months, or even years (some do). There’s also a 5,000-sq-ft fitness club and spa, two-storey indoor pool and large rooftop patio garden. 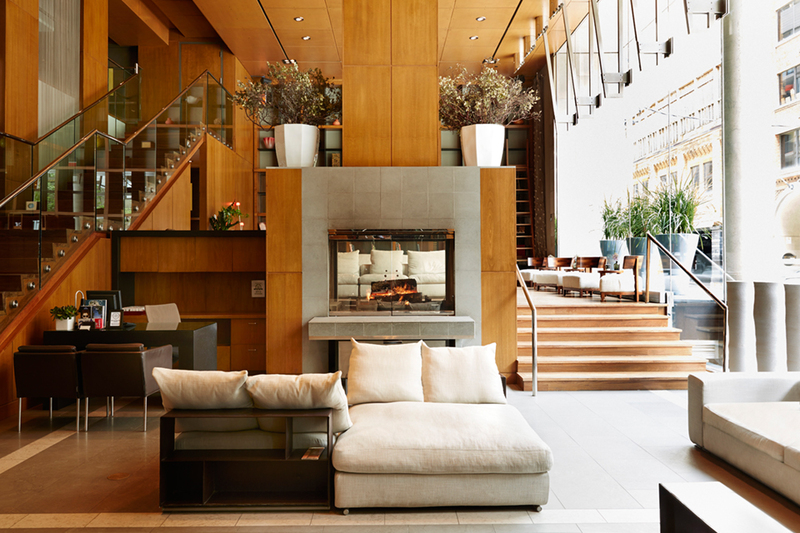 The Four Seasons has always been considered the top hotel in Toronto, and it hasn’t lost its lustre. In fact, it’s upped it considerably in its new reincarnation just a few blocks from its former spot – still in the heart of fashionable shopping district Yorkville. 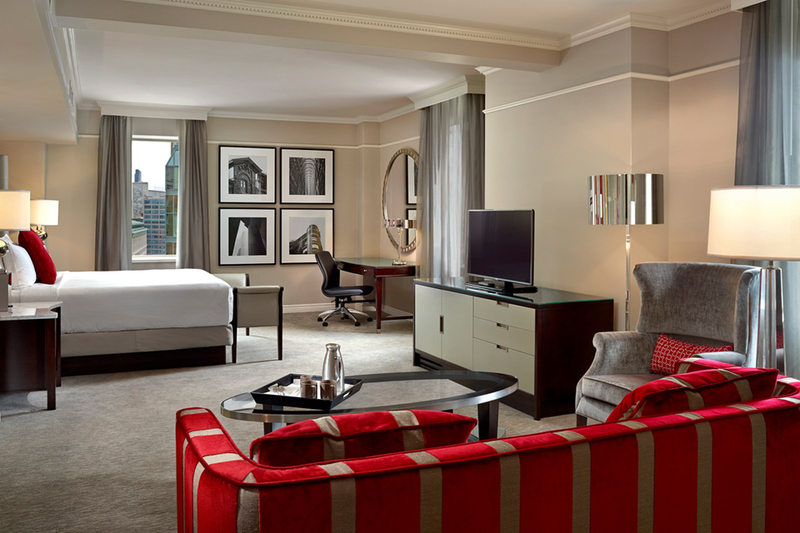 The only hotel in Canada to be awarded both the AAA Five-Diamond and Forbes Travel Guide Five-Star ratings, the new high-rise, super-luxe property has floor-to-ceiling windows in its neutral-toned, sophisticated rooms. Downstairs is a vibrant cocktail bar scene with a terrace in summer and Café Boulud, a chic French bistro. The hotel also has a 2,787-sq-metre opulent spa with an indoor pool and fitness centre. 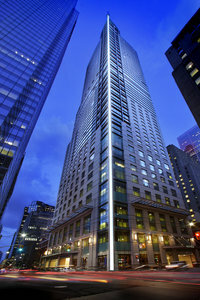 The Thompson Toronto, in the art and design district of King West, is the prestigious chain’s first foray outside of the US. 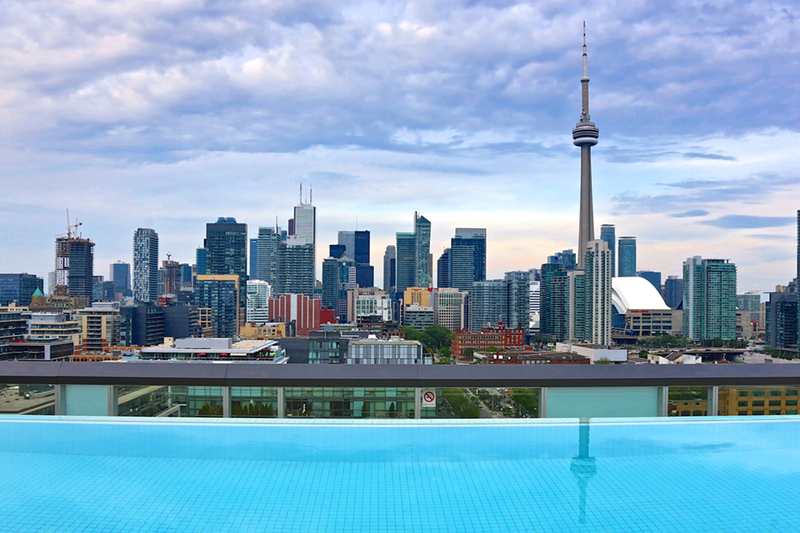 Its ultra-chic Rooftop Lounge with sweeping views of the downtown Toronto cityscape and Lake Ontario and seasonal 40ft infinity pool with cabanas for guests is the perfect place to snuggle up with a loved one and sip on a cool cocktail. At ground level, Colette Grand Café celebrates modern French flare and style, the Suite Indiscretions package, complete with a bottle of bubbly and ‘passion kit’ should do for dessert. Oh la la. Metropolitan Hotels owner Henry Wu has always pushed to have the best restaurants of their ilk in town in his boutique-style luxury hotels. He has achieved that on a number of occasions, but sustaining the highest level is not an easy task. 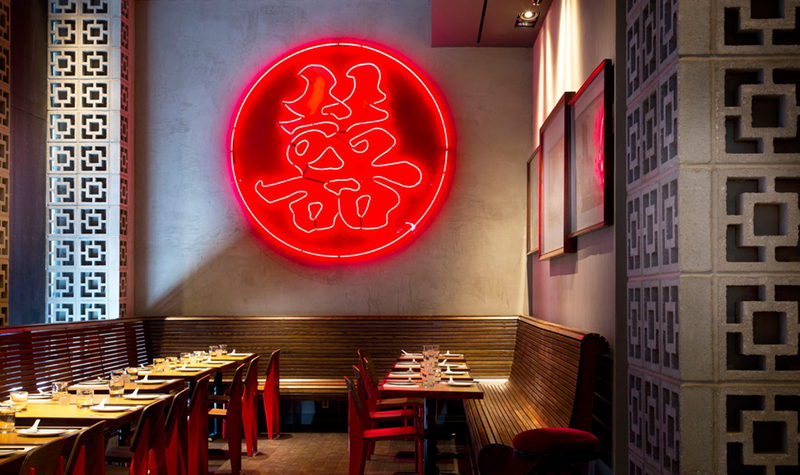 In the latest incarnation of his restaurant at SoHo Met, we think, he has outdone himself. Luckee, celebrity Toronto Chef Susur Lee’s delectable signature approach to refined dim sum and traditional dishes, is masterful and inventive. He takes Chinese cuisine to its most sophisticated, without losing the recognisable recipes of classics from the culinary traditions of Guangzhou, Hunan and Szechuan regions. Reason alone to stay at this cool contemporary downtown hotel. 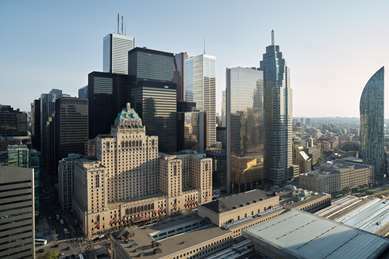 This enduring landmark in the heart of downtown is just minutes away from Toronto’s biggest family attractions, including The CN Tower, Ripley’s Aquarium of Canada, Air Canada Centre, Rogers Centre, the Eaton Centre and the Sony Centre for the Performing Arts, as well as the new Union Pearson Express which speeds from the airport to downtown Toronto in just 25 minutes. The big, historic 1,363-room hotel just completed the latest phase of its multi-million-dollar revitalisation plan. Updates included a newly renovated pool and health spa complete with brand new exercise equipment. Their large 500-sq-ft signature rooms work perfectly for families. 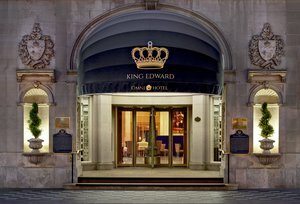 The “King Eddie” has delighted guests for over 100 years. 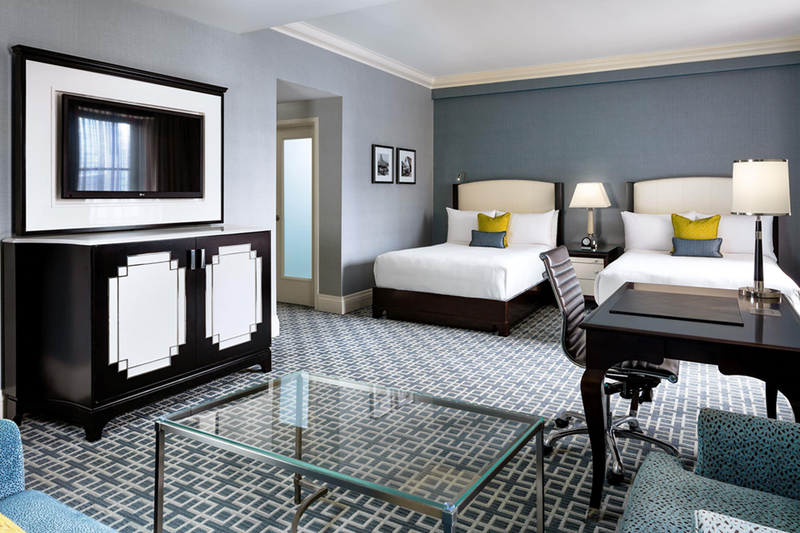 The first luxury hotel in Toronto, built in 1903, it recently underwent a $40 million renovation. 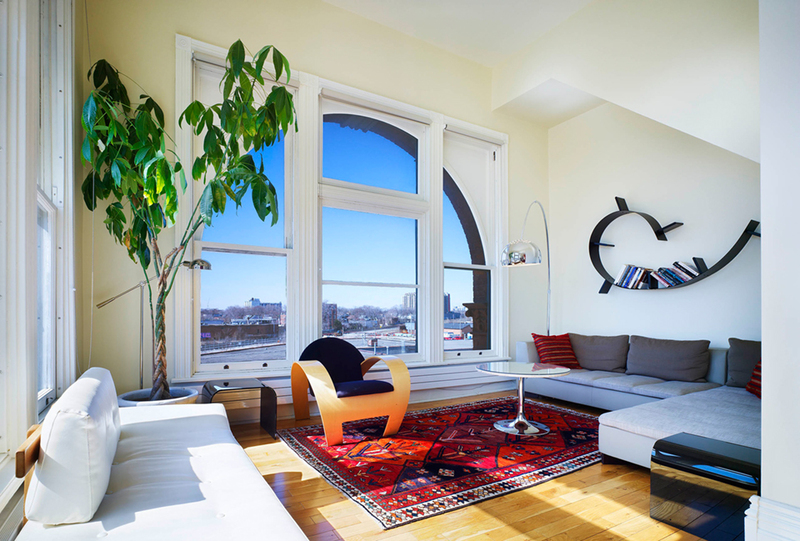 Its chic modern rooms are both practical and charming, and the public spaces maintain a grandeur and elegance. Within walking distance of the financial centre and key bank towers, it has 22,000 sq ft of flexible meeting space, including three ballrooms – perfect for both intimate business gatherings and big events. For after-work revival, there’s a state-of-the-art fitness centre and spa (and a great bar). Arty types will love the urbane Gladstone in the funky Queen West area, with its unique artist-designed rooms. All rooms within the historic Victorian walls are different, each representing a different artist’s vision. They’re changed regularly, but recent guests could choose from the likes of the Red Room, Biker Room, Faux Naturelle, Teen Queen, Surreal Gourmet and Drag Wallpaper. 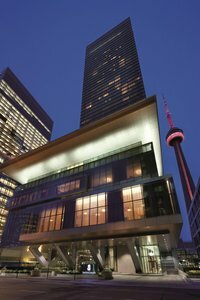 Toronto’s most-loved art hotel also hosts over 70 exhibitions a year and has three dedicated gallery spaces. 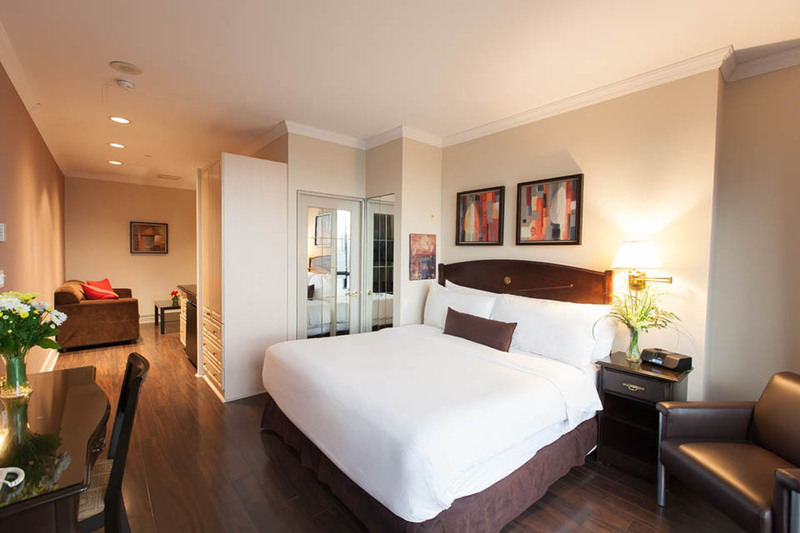 Set among the action of the entertainment district, Le Germain is just a minute’s walk from TIFF Bell Lightbox (home central for the annual film festival) and major theatre venues The Royal Alexandra and The Princess of Wales. Recently renovated rooms offer state-of-the-art technology and coolly comfortable décor with peak-a-boo glass walls between the bed and bathroom (shades can be lowered). Their Victor restaurant does a fine job with local farm-sourced and seasonal ingredients from organic and environmentally responsible suppliers, while a spread of super-cool bars, clubs and a three-storey craft beer bar and brewery are literally across the street. A good number of Toronto’s hotels offer beautiful lake views, but no others peak right onto the hottest events, games and shows in town. Integrated into the Maple Leaf Square complex, this 167-room boutique-hotel is one element in a real estate development that combines condominiums, offices, retail shops and restaurants. 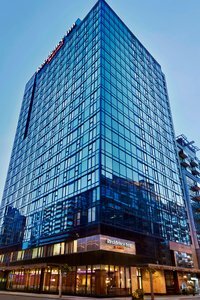 Located just steps from the Air Canada Center, home to the Toronto Maple Leafs (hockey) and the Raptors (basketball), and within walking distance to the Rogers Centre (Toronto Blue Jays) and the CN Tower, the hotel is centre action for sports fans and music lovers. The neon views will light up your life.